Our wall is where we display our prized art or our favorite statement piece. However, if we have limited wall space, we need to be smart in using that area in our home. Instead of putting decals or décor, it would be more practical if we maximize this space and make it multitask for you. Some of us tape notes on our walls for reminders or notes for us and our families. This might ruin your walls in the long run. One alternative is to use magnetic boards. Putting notes for members of your family or updating your to-do lists will be easier to do. If you want to be more organized with your lists and notes, you can use smaller magnetic boards and label each one accordingly. No need to look for a pen and paper to write a quick note or reminder. Create your own blackboard wall calendar and you can easily keep track of your appointments. Choose a different shade of blackboard paint instead of the typical black and white. Buying push-pin boards is an easy way for us to display our notes. Try to level it up by covering an entire wall in cork. 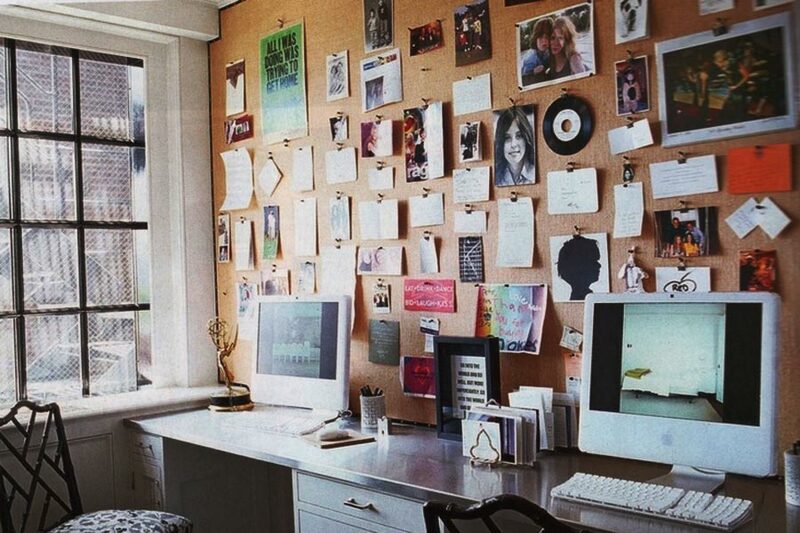 Use this area to easily put memos, family photos or mood board. Your kids can also use this space to display their work of art.